Leatherwood Rentals, Inc. is a top notch vacation rental company with 20 years experience helping people discover the attraction of Leatherwood Mountains. By working with Leatherwood Rentals to market your vacation home, you have the opportunity to earn a substantial amount of supplemental income. Ask our customers and they will tell you the monthly income they receive from Leatherwood Rentals is a welcome asset to owning a 2nd home. And don’t forget you may enjoy tax benefits of owning a rental home (ask you tax advisor about the specific advantages that may be applicable). Our management team, service personnel and thousands of guests (returning and new) have pushed Leatherwood Rentals into the limelight. On-site management Our customers enjoy the peace of mind working with Leatherwood Rentals provides. We are on site 24/7, which we believe is the most effective management model. Many rental companies manage properties over large geographic areas which typically precludes quick responses to problems or even answering guests’ questions in a timely manner. When working with Leatherwood Rentals you get first rate on-site maintenance service, a live person you can call about your home seven days a week and someone to watch over your investment while it generates extra income for you. Amenities Leatherwood Rentals guests enjoy the numerous Amenities available at Leatherwood Mountains. A variety of activities and services enhance their vacation experience such as horseback riding, guided horseback riding, hiking, swimming, tennis, creek-walking, fishing, and dining. Our stables can board up to 60 horses for those guests who like to bring their own horses to ride on our 75+ miles of beautiful mountain trails. Six of our rental homes now provide a barn and/or pasture for our guests who like to keep their horses close to home. 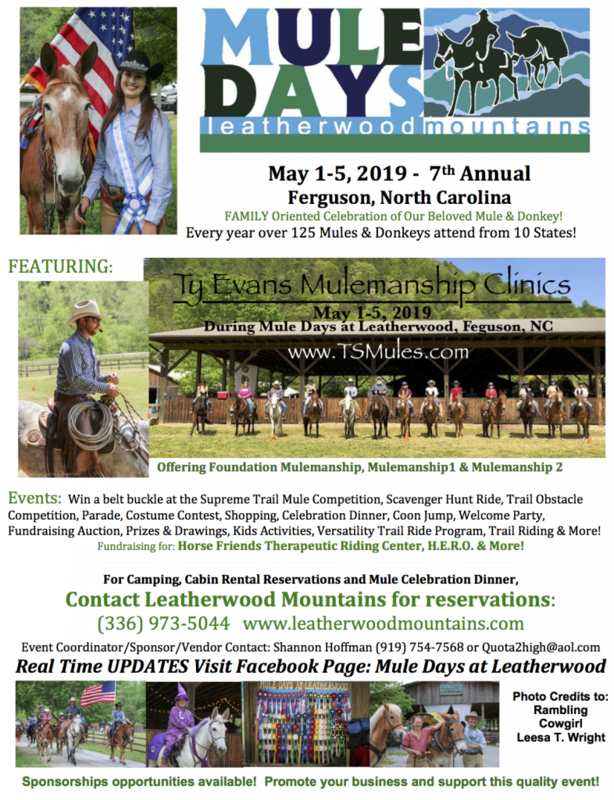 Add to this our proximity to the High Country and all those mountain activities available and you can see why our rental guests love to vacation at Leatherwood Mountains. 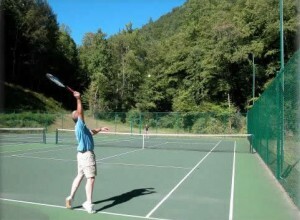 This wide variety of amenities and activities makes owning a rental home at Leatherwood Mountains even more appealing! Home maintenance with a PLUS We are moving forward with an expanded Home Maintenance Program offered through Leatherwood Rentals in. Our rental home owners automatically receive the basic service. Our maintenance crew visits the homes before and after each rental and also makes routine maintenance rounds when the home is idle. We are now offering routine maintenance rounds to homeowners not on the rental program, as well as expanded maintenance services for both our rental customers and non-rental homeowners. We are providing resources to take care of most any general maintenance in and around your home (already in place for rental homes) and for additional fees (agreed upon in advance) we can handle larger projects such as, but not limited to, landscaping and revitalizing weather battered decks. This program makes it easier to handle routine and not so routine maintenance for the non-resident home owner. We can also recommend sub-contractors to accomplish larger, more complicated projects. You can find more information about this program on the new Leatherwood Rentals Owners Page. Personalized customer service It doesn’t take long for our guests to fall in love with Leatherwood. We strive to make sure your home is ready to serve their every need as soon as they arrive. Additionally, we can arrange for an in-cabin couples’ massage or a gourmet meal prepared just for your guests. Our guests have enjoyed requested items awaiting them upon arrival such as a bouquet of flowers and/or a bottle of wine for that special occasion, or even a Christmas tree! They feel the comfort of having someone close by to contact around the clock if questions, problems or emergencies arise. Our level of customer service goes over and above the norm to accent the precious memories that a Leatherwood experience provides. 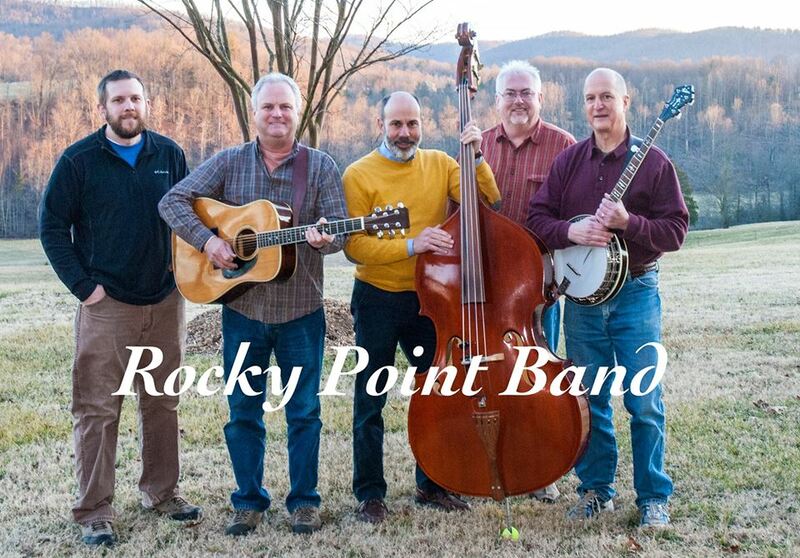 Our rental program is successful, user-friendly, accommodating to both home owners and guests and a robust financial asset to owning a 2nd home in Leatherwood Mountains! 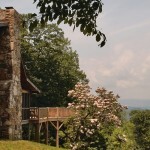 Learn more about our rental homes by going to Lodging and Cabins on the Leatherwood Mountains website.